Anyway! Like always, let’s act like nothing happened, jest pray for your girl. 2016! It’s here just like that. It was like film trick but we’re here. I’m more than blessed to see it like you, it’s something I must not take for granted. 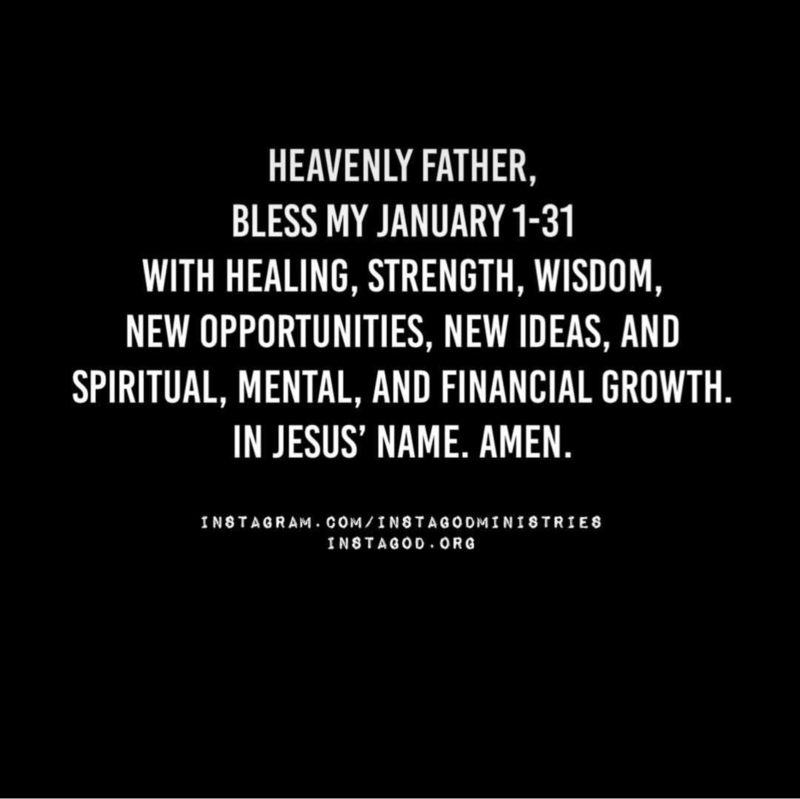 We ask that God will lead us right this new year, He’ll order our steps and bring everything we desire/ask to fruition. The amount of time I have gotten to spend with family most especially my little cousins, most of whom were born after my family left Nigeria, it has been great. They are HILARIOUS! My family members are all clowns and I have had so many moments of deep laughter and that enough makes me happy! Also, I have done things I never thought I will do, most recent and memorable one being climbing Idanre Hills. Yo that alone needs its own post, in fact that’s what I’ll do. For now, cheers to an awesome 2016 and eventful, blessed year ahead. And to more posts! Amen.